Dentists recommend you replace your toothbrush every 3 months, however, that doesn’t mean you need to throw away your used toothbrushes. 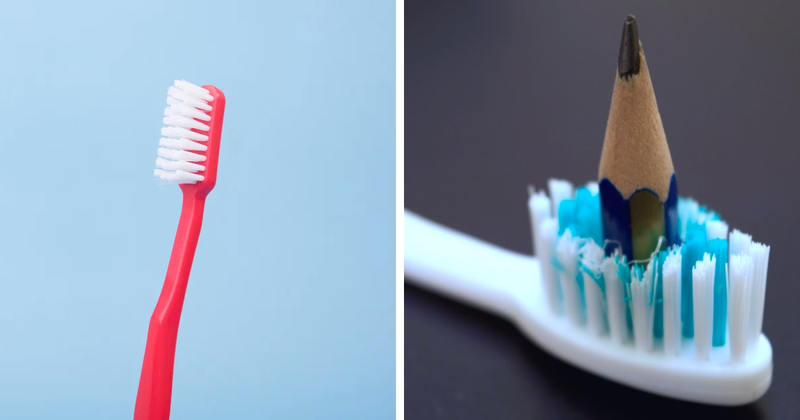 In fact, toothbrushes can be used for several other things apart from your teeth! Here are some useful tips on how to get the most life out of your old toothbrushes in everyday activities.